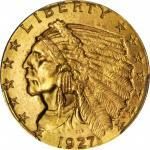 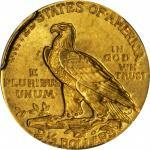 Lot:3021 1908 Indian Quarter Eagle. 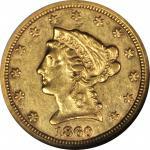 MS-65 (PCGS). 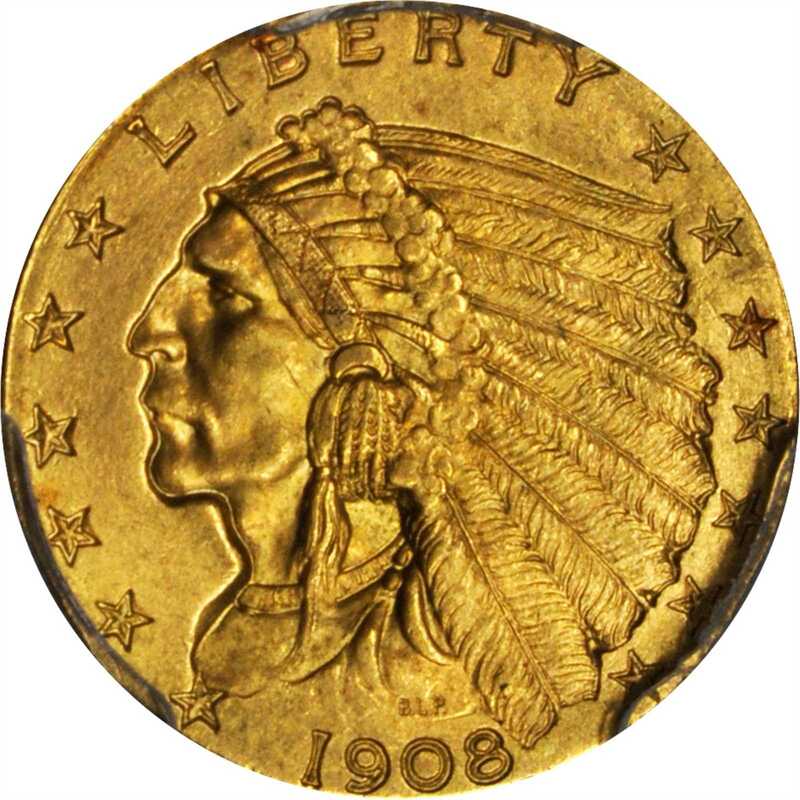 1908 Indian Quarter Eagle. 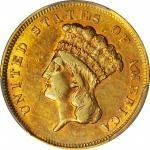 MS-65 (PCGS).Handsome rose-orange surfaces are sharply struck with bountiful mint luster. 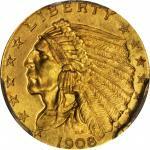 The premier circulation strike in the Indian quarter eagle series, the 1908 is always in demand for type purposes. 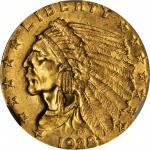 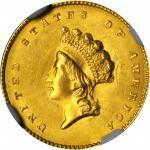 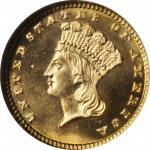 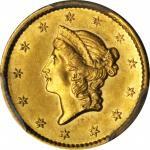 This is a conditionally scarce Gem whose offering will certainly catch the eye of astute 20th century gold collectors.